Travel around the globe to some of the most spectacular and significant outdoor sports events. 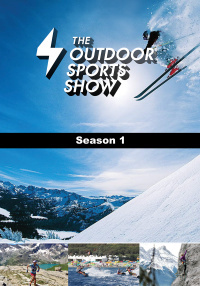 Showcased are a diverse array of outdoor sports where human meets nature on a thrilling journey of performance. Travel around the globe to some of the most spectacular and significant outdoor sports events. Showcased are a diverse array of outdoor sports covering everything, from professional and recreational to the extreme and adventure sports. From marathon races to climbing, skiing to surfing, hiking to triathlon, sailing to cycling - human meets nature on a thrilling journey of performance.